Sometimes it is the simple things that make life easier, week four of 'Tip of the Week' is yet another time saving function from Dentally. Every week our team will be providing you with a time-saving function or trick, to help our customers get the best out of the system. If you would like to know more about Dentally, then email us today hello@dentally.co or if you have a question for our dedicated support team then call us 020 3856 5611. 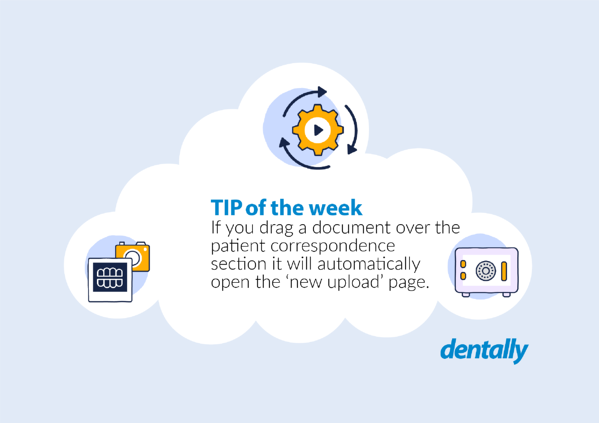 Remember we will publish a new tip each Friday, so remember to check in next week!